Family gatherings are not only a precious time for bonding, but also a great opportunity for passing down our faith legacy. Keeping faith alive is a big job so it’s important to do it right! 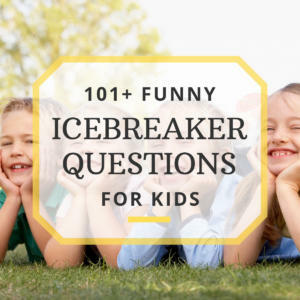 Engaging family members in a game is not only a great way to incorporate Christian teaching and values, it’s the best way to do it, especially when it comes to our children. 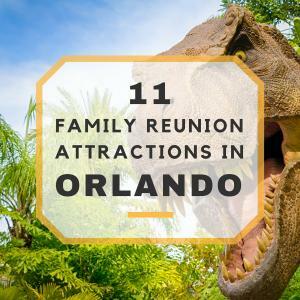 Looking for a great activity that everyone in the family can enjoy? Then how about a scavenger hunt! 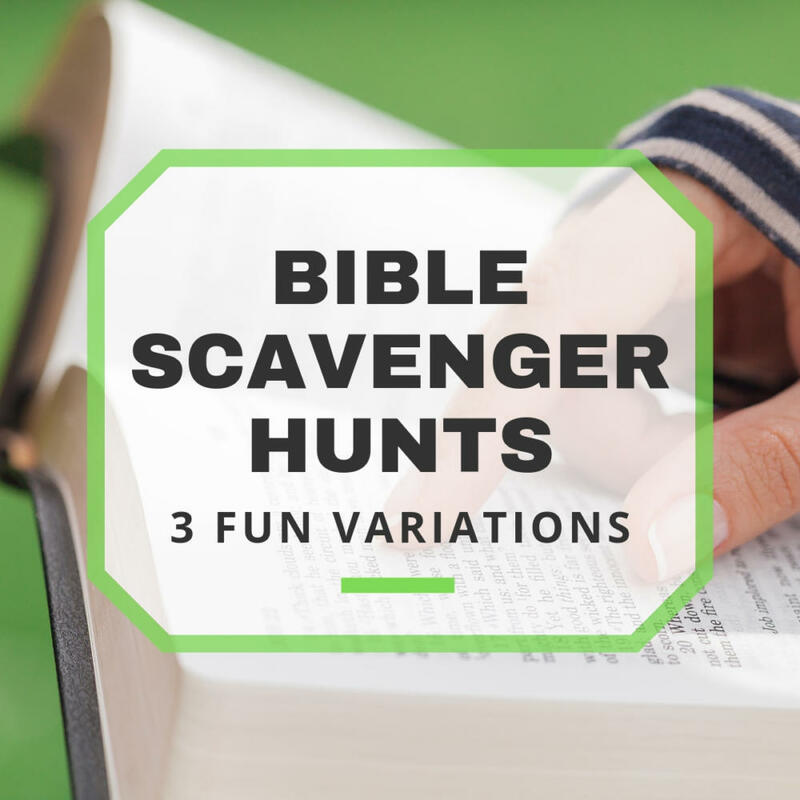 But not just any scavenger hunt…a Bible scavenger hunt! Read on! How Can the Bible be Used for a Scavenger Hunt? Type of scavenger hunt: We generally think of a scavenger hunt as being a list of items to collect, but you can also put together a hunt that involves taking silly selfies in certain places or finding answers rather than collecting physical items. The list: Obviously depending on the occasion, theme, holiday or the like, the list of items will vary from game to game. Teams: Some hunts are carried out by teams while other hunts might call for solo play. Time limit: Whether you want a quick scavenger hunt or wish to make a day-long event out of it, time limits need to vary in order to make sense with the kind of scavenger hunt being played. Location: Some choose to have a scavenger hunt inside, while others prefer the great outdoors. Your options are limitless… the park, the mall, the aquarium, wherever your heart desires! Difficulty level: One of the many things that make scavenger hunts great is that they can be planned to suit people of all ages, making them the perfect family reunion game! Prize: From bragging rights to monetary awards, winners will come out with something, and the rest will be awarded with the fun memories! Whatever the rules, they must be set forth ahead of the game! More on this later. If you’re looking for a fun, Jesus-loving activity that everyone can enjoy, then your answer is a Bible scavenger hunt! You may be wondering, how does the Bible tie into all of this? Well, surely we’re not intending for you to hide a bunch of Bibles around a room for everyone to search for (I suppose that could be some type of quick variation)! 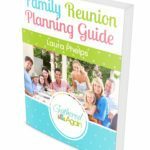 To help you get started, why not try this “Picture-Perfect Bible Scavenger Hunt” at your next family gathering? Kids love a good scavenger hunt, and if they can learn about God and the Bible in the process, it’s a win for Him and everyone else involved! Since we like to make things easy for you, we’ve already done most of the work for you! Everything you need is below. All you have to do is click and print! The object of this game is to find as many of the items on the list as possible within the allotted time. There will be one item from each book of the Bible which means there are 66 items to find total. If you need a shorter version of the Bible scavenger hunt, try choosing a section from the Bible, such as The New Testament (27 books), rather than books from the entire Bible, and edit the list accordingly. Before beginning, make sure that you have all materials needed. Decide on teams, each team should have 2-5 people. Distribute materials accordingly. When the timer starts, each team will work to solve the puzzles on the Bible Scavenger Hunt Clues sheet by looking up the clues in the Bible. Write your answers in the Bible Scavenger Hunt Worksheet. In order to ensure that each group stays together rather than searching for items independently, a group selfie will need to be taken with each item. This not only proves that the picture of the item didn’t come from a simple internet search, but it also allows room for more fun! Don’t skimp on the pictures as bonus points may be awarded for the most creative photos! Oh, and you never know which ones will end up online! Return to the starting point before the designated ending time as the scores will be calculated when time is called. And naturally, the team with the highest score wins! If you can’t get outside due to weather or other circumstances, this one is suitable to play anywhere, even on road trips with the kids! The object of this game is to be the one who finds the most words in the Bible before time is called, or be the first one to find all of them. Best played solo or in pairs. When the game host gives the cue, each player is given a word list and must hunt through their Bibles to find verses containing each word. Once found, they must write the verse next to the word on their list. Only rule: No Phones! Players would still be able to work together in groups and could use a concordance if available. Whenever a tie exists, the players tied for victory must face off looking for an additional verse. The first person who finds it is declared the winner! Treasure hunts are similar to scavenger hunts in that you go from location to location for something. While a scavenger hunt is where you must find a list of things, a treasure hunt is different; you follow clues rather than collecting a bunch of things. The object of this game is for everyone to work through all of the clues as a team until you find the treasure at the end. Clues are placed in various locations. Each clue is a verse from the bible with hints as to where the next clue is. The final clue will lead to the treasure! Clues must be collected in order to prove to the game host that you didn’t spot a clue outside of game rules and cut corners! No actual score is kept as it’s not a competition but you can choose to offer greater incentive for finishing before a certain time! Acts of the Bible: Just like charades, but Bible-style! Act out scenes from the Bible and have everyone guess which book it comes from, or if you’re looking for a bigger challenge, name the actual verse! Playing a Bible-themed game like Picture-Perfect Bible Scavenger Hunt or Bible Treasure Hunt can help create a relaxed atmosphere where family members are comfortable sharing about their spiritual victories and struggles. Not to mention the wonderful time everyone would have making memories together. Who knows, you may even be unwittingly setting a new family tradition and, with the picture-perfect reminders, still be reminiscing about the hunt years later!